"Ringke, a simplistic design with a focus in quality." 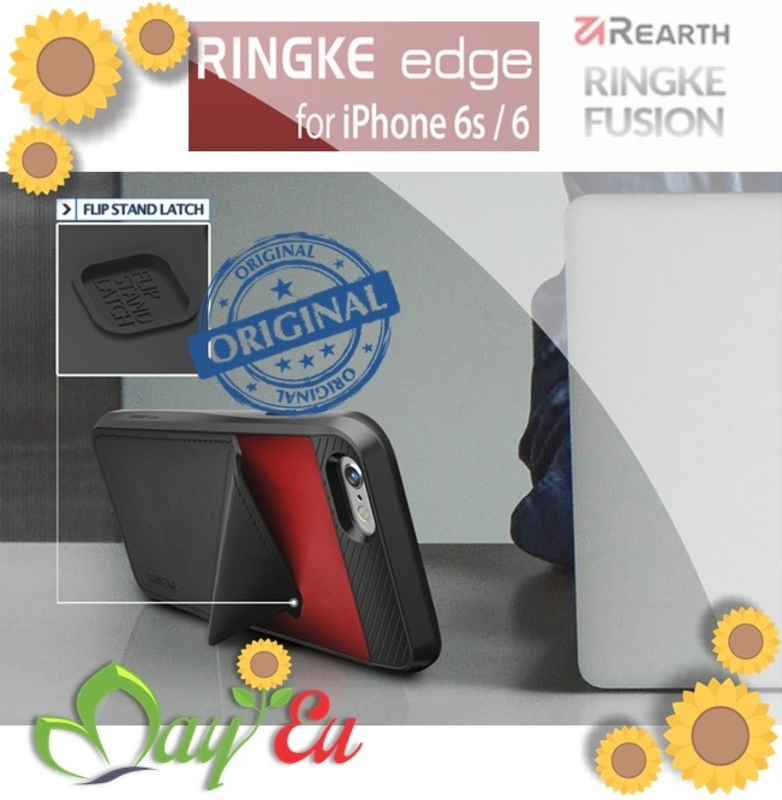 Ringke EDGE keeps your device protected at all times with hard PC side cover and built-in card slot accessible rear made of synthetic leather. The screen and camera lens are raised above the surface at all times to prevent scratches and dents on the display. This case is designed with edges raised just enough for all around protection and provides excellent grip for a comfortable hold in hand. The built-in card slot is hidden behind a versatile synthetic leather folding rear that also doubles as a kickstand. Allows up to one credit card or ID in hidden rear slot. The rear flip cover activates as a stand and when not in use, safely conceals your card. In addition to protection and style, the Ringke EDGE transforms into a landscape view display stand for your viewing convenience. Sleek design has built-in display stand to neatly fold and convert to kickstand mode. Sit back and enjoy your TV or FaceTime with hands-free viewing! Secure the folding rear corner in the Flip Stand Latch to access standing feature. 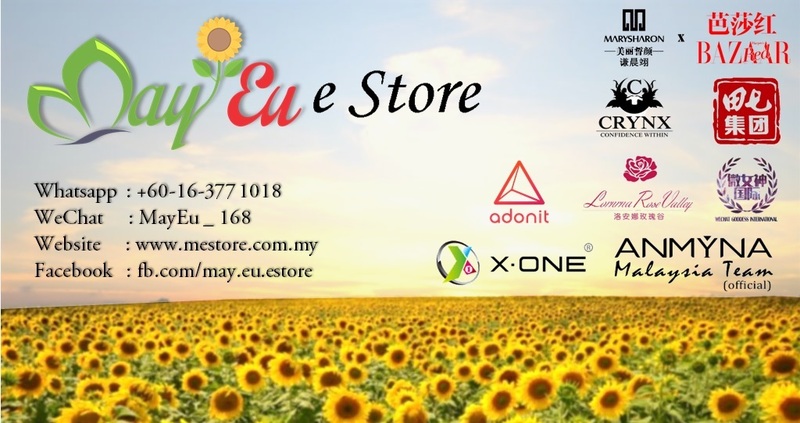 Made from highly durable and premium hard PC material joined with leather for hybrid protection. Indented and smooth corners are fitted to tightly hold all four corners and secure the phone inside to prevent it moving around inside the case. Scratch resistant and dust resistant, the quality PC material stays clean with a matte feel. Simply snap on the case in one simple, smooth step and enjoy the ultimate slim protection. The case will protect and minimize scratches from the inside on your device with secure hold of Ringke EDGE case.